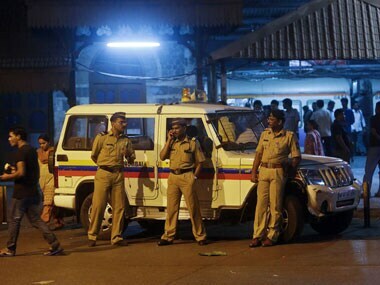 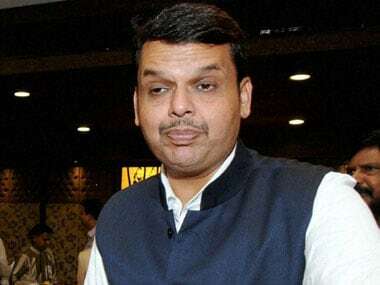 Maharashtra chief minister Devendra Fadnavis on Tuesday termed the violence near Koregaon Bhima village earlier this month a result of "conspiracy". 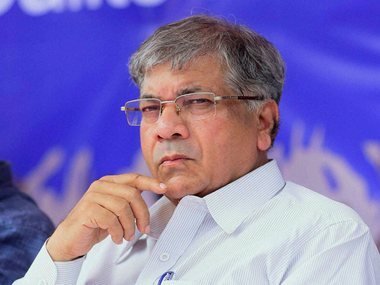 Maharashtra chief minister Devendra Fadnavis faces serious threat to his life from certain pro-Hindutva elements, Bharipa Bahujan Mahasangh president Prakash Ambedkar claimed on Wednesday. 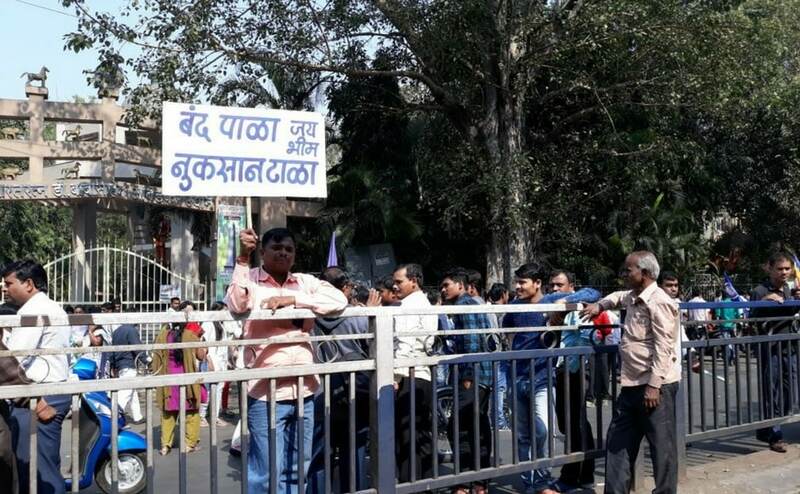 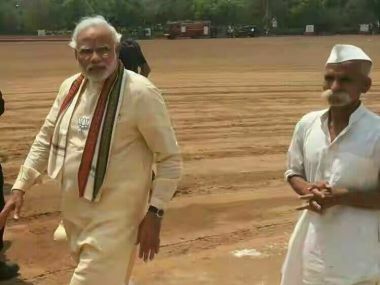 Six members of the Kabir Kala Manch (KKM), a radical cultural group, were booked for allegedly making "provocative" speeches during the Elgaar Parishad held at Shaniwarwada in Pune on 31 December to commemorate the 200 years of the Koregaon Bhima battle. 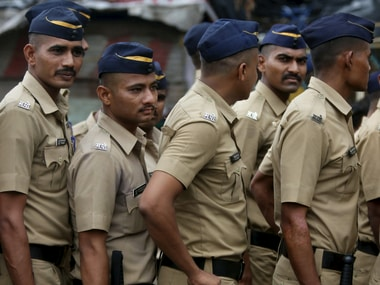 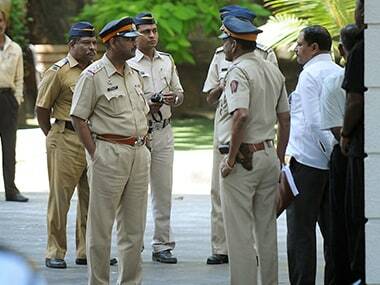 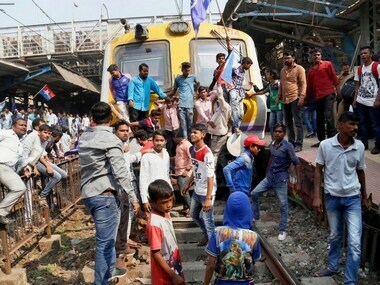 Mumbai Police swooped on the Bhaidas Hall, in the posh western suburb of Vile Parle on Thursday morning, and stopped the Left-leaning Chhatra Bharati's All India Students Summit which was scheduled to be addressed by Khalid and Mevani.